For the best physiotherapists and remedial massage therapists in Melbourne, look no further than Collins Place Physio. 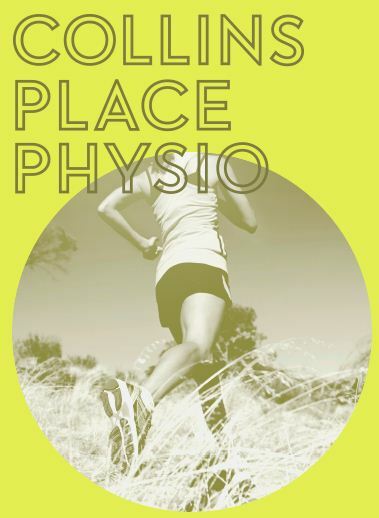 Located in the heart of the Melbourne CBD, the expert team at Collins Place Physio have over 20 years’ professional experience in treating patients. With the primary focus on patient recovery, Collins Place Physio offers different services to treat a diverse range of injuries and pain. 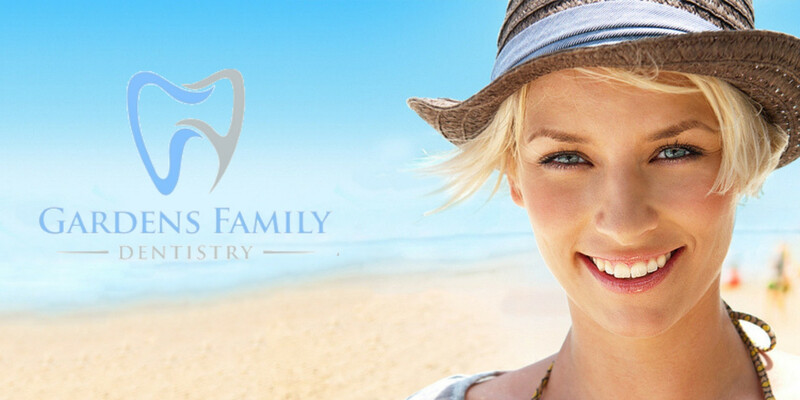 These services include Physiotherapy, Remedial Massage, Orthopaedic Bracing and Camwalker fitting and a specialisation in complex Jaw (TMJ) Treatment. Its highly skilled sports physiotherapists Melbourne are experienced in assessing individual conditions and ailments and have proven results in providing effective methods of treatment. Following a thorough assessment of a patient, Collins Place Physio practitioners will then provide a diagnosis and initial treatment which is then followed up by a detailed treatment plan designed to return patients to full function. The skilled physiotherapists at Collins Place Physio help patients recover from pain or dysfunction caused by a musculoskeletal injury – meaning any issues caused by muscle, joint or nerve problems. They do this via a combination of manipulation, mobilization, stretching, massage and exercise prescription. With each consultation, the physios manage everything from neck and back pain to sports injuries, headaches and post-operative rehabilitation. Of major importance to Collins Place Physio is helping clients understand how to maintain an active and healthy lifestyle which is free from injury. They focus on not only on treating the symptoms but actively addressing the reasons for those symptoms. Remedial Massage therapists at Collins Place Physio treat soft tissue dysfunction through hands-on manipulation, ultimately working to rehabilitate, maintain and enhance the body’s natural mobility. Several key massage therapy techniques are used, including deep tissue massage, dry needling, myofascial release, neuromuscular and trigger point therapies. Remedial Massage can be an important method of treatment to improve circulation, enhance joint and muscle function, decrease pain, anxiety, tension headaches and insomnia. It’s also used to treat arthritis, carpal tunnel syndrome, chronic muscular tension, headaches, sports injuries, sinusitis and muscle strain. Braces and Camwalker boots provide patients with crucial support and stability. This can help provide essential rest for an injured area, allowing for initial tissue healing and relief of pain as well as preventing further injury. Collins Place physiotherapy clinic Melbourne stock a range of high quality brace and support products and staff members are trained at selecting and fitting the right brace for different types of injuries. A long serving member of the Collins Place Physio team, Peter Bond, is a Senior APA Musculoskeletal physiotherapist in Melbourne CBD who specialises in assessing and treating jaw pain and dysfunction amongst patients. Problems with the jaw may lead to a host of painful symptoms such as headaches, painful clicking, limited opening or other altered function and jaw pain. To make an appointment or view the range of physio Melbourne services on offer at Collins Place Physio, visit www.collinsplacephysio.com.au or phone 03 9650 2220.